Your landscape deserves only the best. At YMS Landscaping, we deliver high quality work and courteous service each and every time. 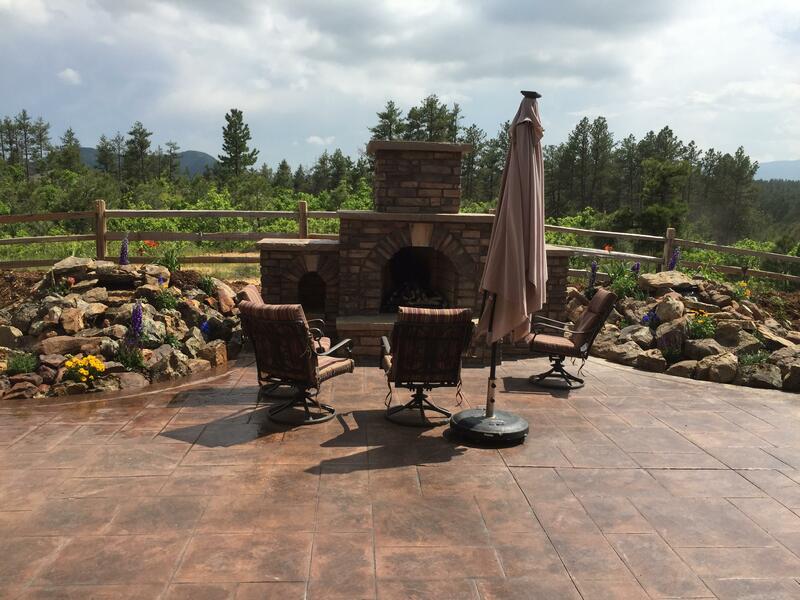 Call now for unmatched Castle Rock, CO landscaping.